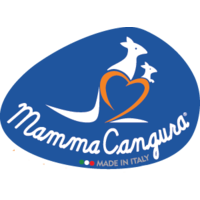 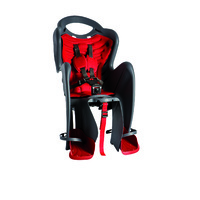 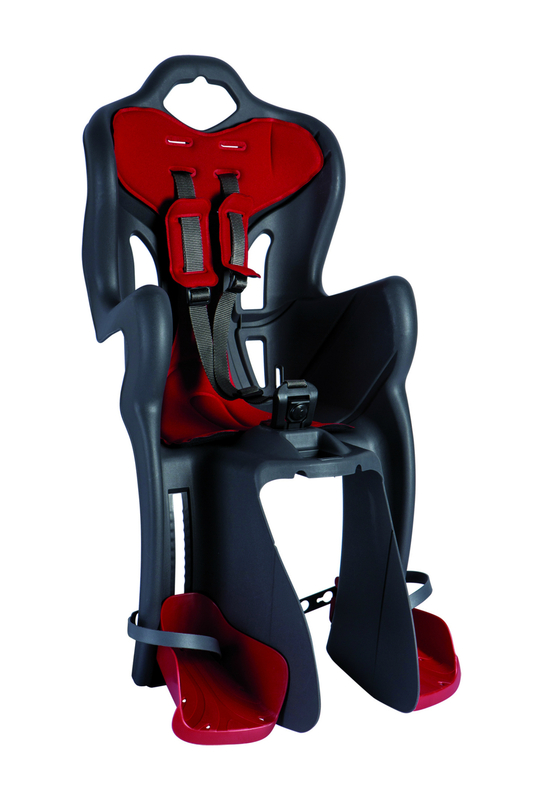 Bellelli has desinged and manufactured a child baby seat that matches Italian design and elegance with cutting-edge technology. 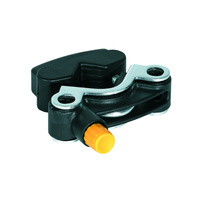 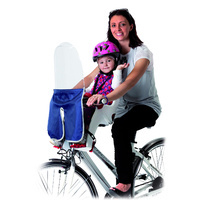 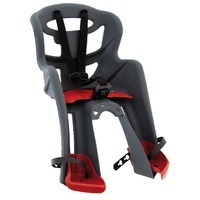 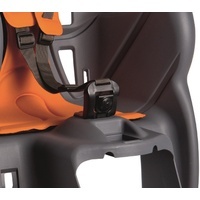 This has resulted in the safest and most comfortable bicycle baby seat on the market. The seat is designed with active parents in mind; with easy attachable and detachable features in the form of either mount to rack or extra long forks that attach to the seat stay of the bike. 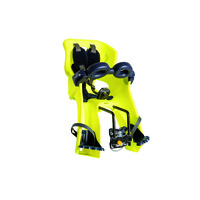 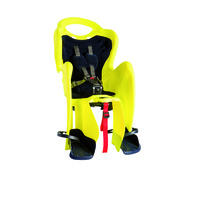 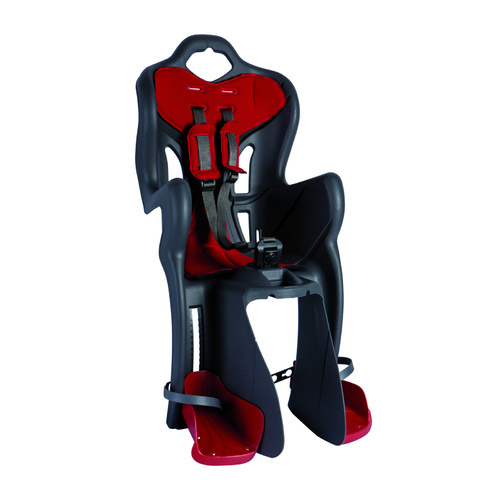 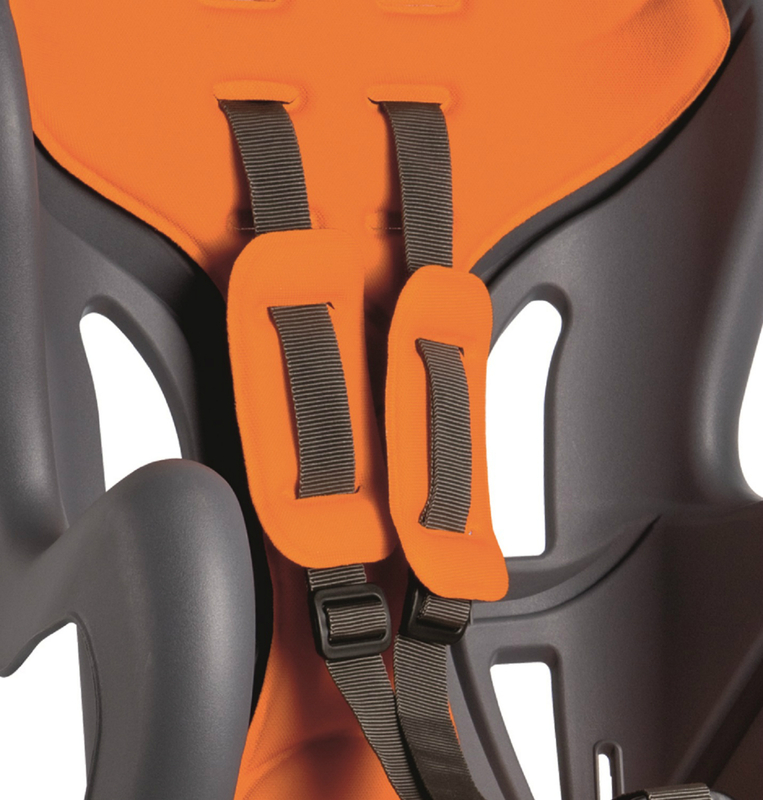 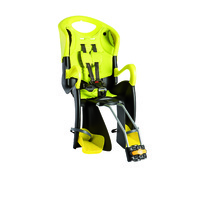 Bellelli prides themselves on using non-toxic certified plastics, innovative top quality components and materials, extended safety tests and advanced technical solutions for child comfort. 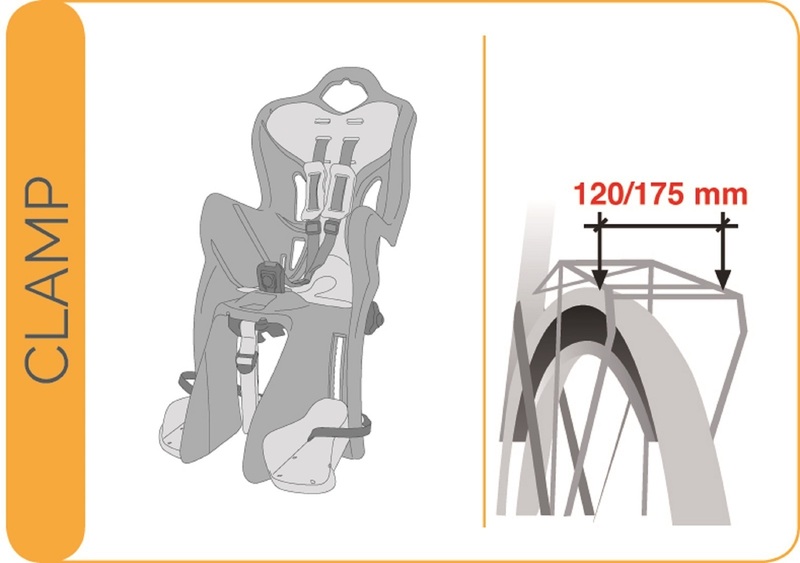 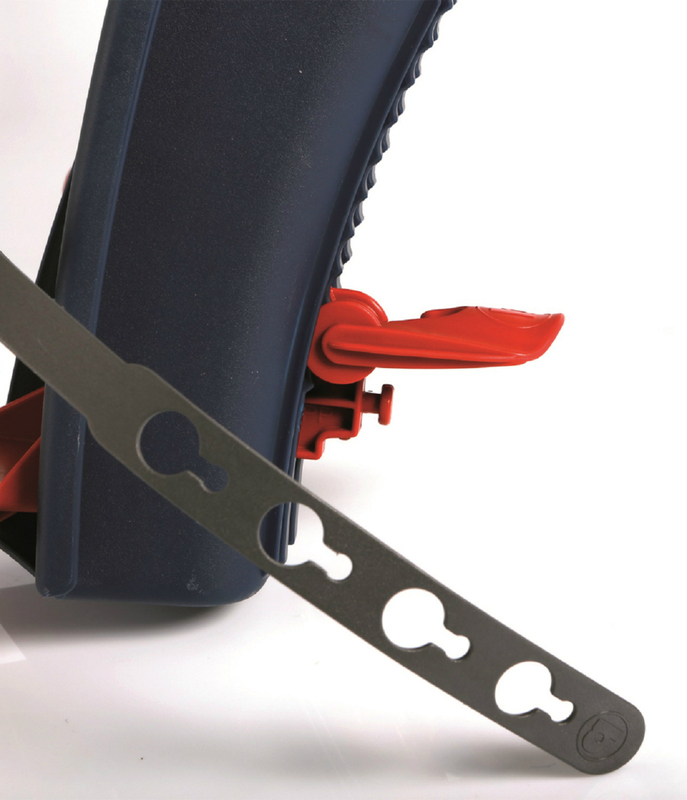 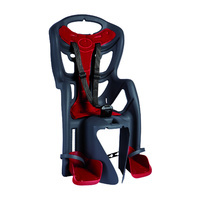 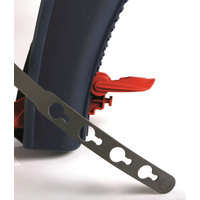 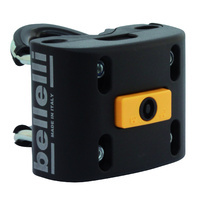 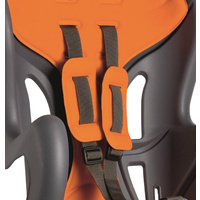 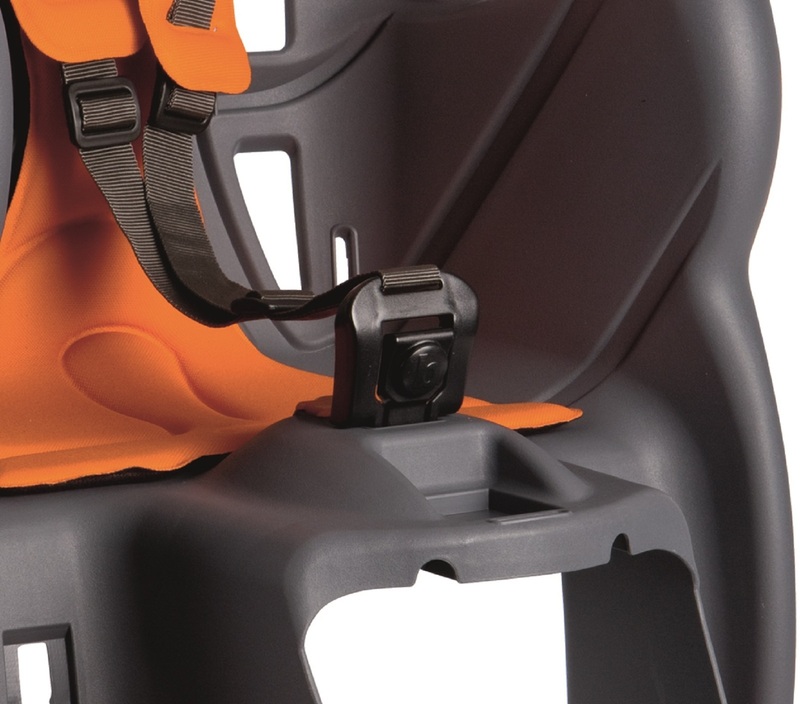 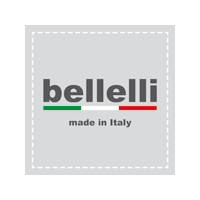 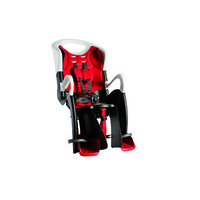 Sustainable products are the core of Bellelli's bike baby seats and this is reflected in their whole line of carriers. 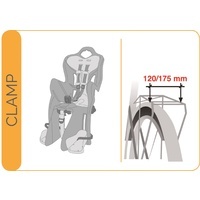 Parcel rack must be certified for 25 kg. 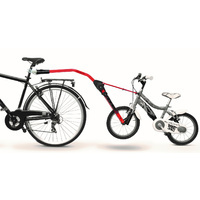 Help other The Bicycle Depot Pty Ltd users shop smarter by writing reviews for products you have purchased.